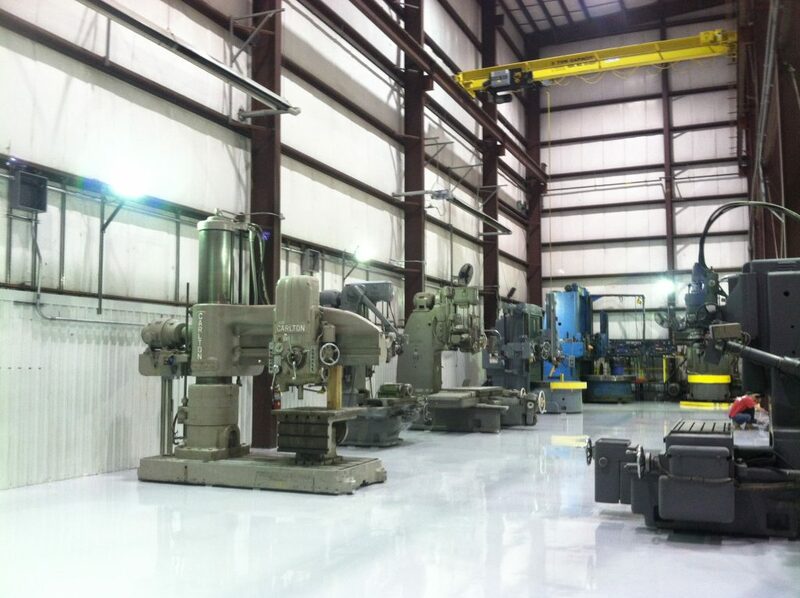 PlexiClad and PlexiGard Shop Floor systems are recommended because they are thick and heavy duty systems. They are impact resistant and suitable for aggressive environments, such as environments with a lot of forklift traffic. The HybridCrete system is recommended because it is decorative and is heat resistant.